Everlasting onions (Allium cepa perutile) are a rare perennial onion which is extremely productive and undemanding. They do not appear to suffer pests or diseases, frost does not bother them, and if it gets too hot and dry they die down to bulbs. I do not know why but I do not know of anyone else who has everlasting onions for sale in Australia. They are one of the easiest and most productive vegetables to grow, just like all perennial vegetables you plant once and harvest forever. I first heard about everlasting onions from someone who lives overseas. They told me how great they were and said that they were extremely rare for some reason. Importing onion plants/bulbs is more trouble/expense than I can deal with. Importing onion seed is less difficult but everlasting onions never really set seed so this was also out of the question. I then started to search for them in Australia. No one seemed to sell them, it took me years to track them down in Australia. Eventually I found someone who sold me some small plants. She had these plants for well over 30 years and said that they flowered each year but had never set seed. This sounded right so was worth a try. At first I was skeptical that I had in fact got the right thing. 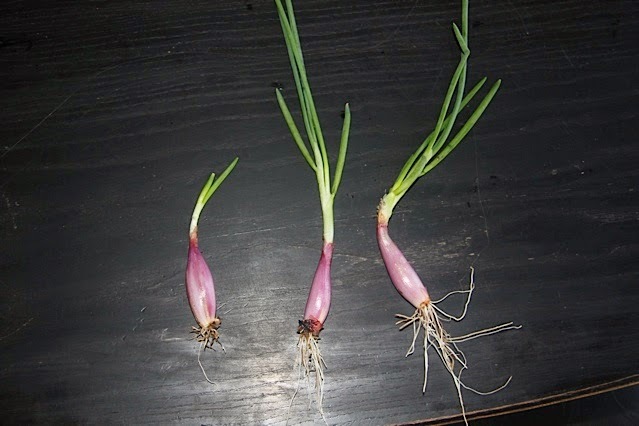 They looked like any spring onion or young onion plant before it bulbs up, but the plants were extremely uniform in size. I planted them somewhere safe and waited. In a few weeks most had split in half so I dug them up and divided them. A few weeks later the rest had split in half so I divided again. In another month or so they all divided again at least once, some of them divided a few times. By this stage they were no longer uniform in size and I grew tired of digging them up and dividing them. I now had a few dozen plants and was convinced that they were better than regular spring onions. Once winter hit these plants were not at all bothered by frost. The growth slowed somewhat but other than that they looked happy and continued to divide. Spring was great, they grew faster, divided faster and began to flower. The flowers did not look complete and they did not even try to set seed. They looked like Allium cepa flowers rather than Allium fistulosum, so I was then convinced that they were not ordinary spring onions and were most likely true everlasting onions. When summer rolled around some kept growing but most I let dry down to see if they produced bulbs. 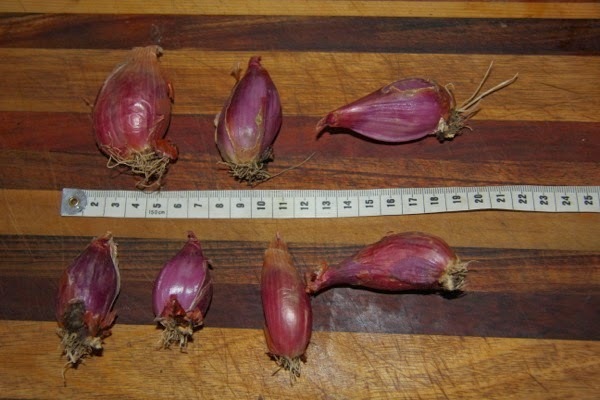 They ended up growing small purple bulbs, a bit larger than a french shallot. Being new to everlasting onions I decided not to eat the bulbs, instead I replanted them. Each bulb divided into a dozen or more plants when it resprouted! Over the past few years I have let some die to bulbs each year, if they are crowded they produce small bulbs, if they are given space the bulbs are much larger. Once you grow everlasting onions you will never need to buy spring onions or shallot bulbs ever again. We eat the green tops year round in place of spring onions. Unlike spring onions they never get too thick and fibrous. I have some spring onions that I planted as seed when we moved here, they are large and thick and a bit too fibrous to eat. I do not have the heart to kill them, but do not know how to make them small and delicate again. Cutting them to the ground helps but it does not take them long to turn into monsters again. If we keep watering the everlasting onions over summer they keep growing, if we don't water they die down to nice little bulbs. The bulbs can be used as salad onions, they are good for this purpose. The bulbs seem to store forever, I don't know how long but it is at least several months. We have fried the onion bulbs, they are nice but become very crunchy. I think they must be reasonably high in sugars as they caramelise rather quickly. Everlasting onion bulbs can be used in any recipe that calls for onion bulbs or french shallots. Everlasting onions know what they are doing as far as reproduction goes. They split in half numerous times throughout the year. If they are divided each division will also multiply. Neither heat nor frost bothers them. It does not take long for a few to become a decent patch. Like any other onion, if you plan to eat the bulb you do not have to kill the plant. If you cut off the roots with a few mm of the base of the bulb this can be sprouted and replanted. I have only done this once as I now have enough plants that they quickly replace any that we eat. Everlasting onions are hardy, I planted one under a tree when I got them. I do not water or weed this one after it was established, I had actually forgotten all about it. This summer it was so hot and dry that we had no grass and I saw that it has divided into a substantial clump and is still hanging in there. They are not as large or numerous as the ones that are well watered and weeded, but they are surviving and reproducing. Planting an extra plant in an out of the way like this is a great way to increase your stock as you tend to forget about them for a while and when you find them again they tend to be rather numerous and in need of digging up and dividing. The lady who I got the everlasting onions from had them flower each year for 30 odd years and had never seen any seed produced ever, the first few years I had similar results. This year after they flowered I had a small number of seeds produced. 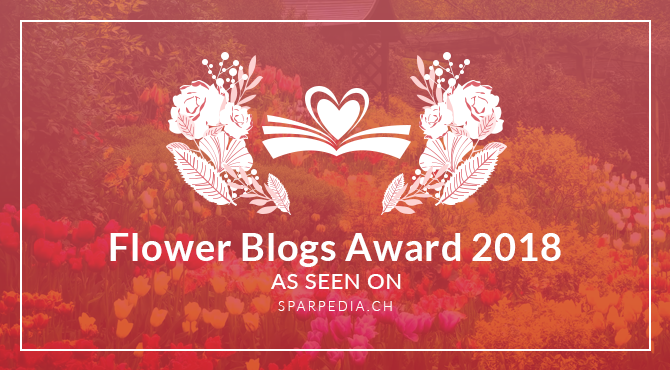 From several hundred flower heads I ended up with about 30 seeds. I planted some of them and have a few seedlings appear. I have no idea what they will turn into, perhaps exactly like their parent or perhaps something entirely different. 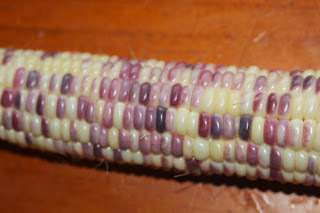 I have heard of someone who grew potato onion seeds and ending up with something very similar to my everlasting onions. That makes me wonder if everlasting onions are another type of potato onion that was seed grown many years ago. If so the results from the seed grown plants should be extremely interesting. To the best of my knowledge no one else is selling these other than me. I am happy to be wrong on this as they are a great vegetable and more people should grow them. I have everlasting onions for sale all year, they are listed on my for sale page along with some other perennial vegetables and heirloom vegetable seeds. Thanks for the information. Allium nomenclature is murky at best and at least in Australia it is very difficult to find any reliable information so I appreciate your help here. If quarantine in UK allows it I will gladly send you some plants. They are true survivors and very productive. I will send you an email in the next day or two.